The Hong Kong Federation of Youth Groups Tsuen Wan Youth S.P.O.T. 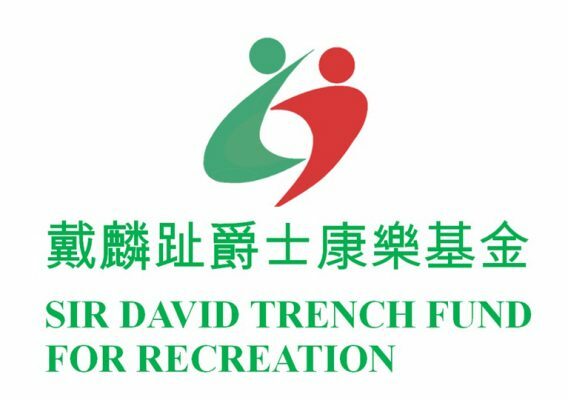 has been granted funding from the Sir David Trench Fund for Recreation (Main Fund) for 2017-18 to support its purchase of sports / recreational equipment under Non-Capital Works Projects. © 2019 荃灣青年空間. All Rights Reserved.